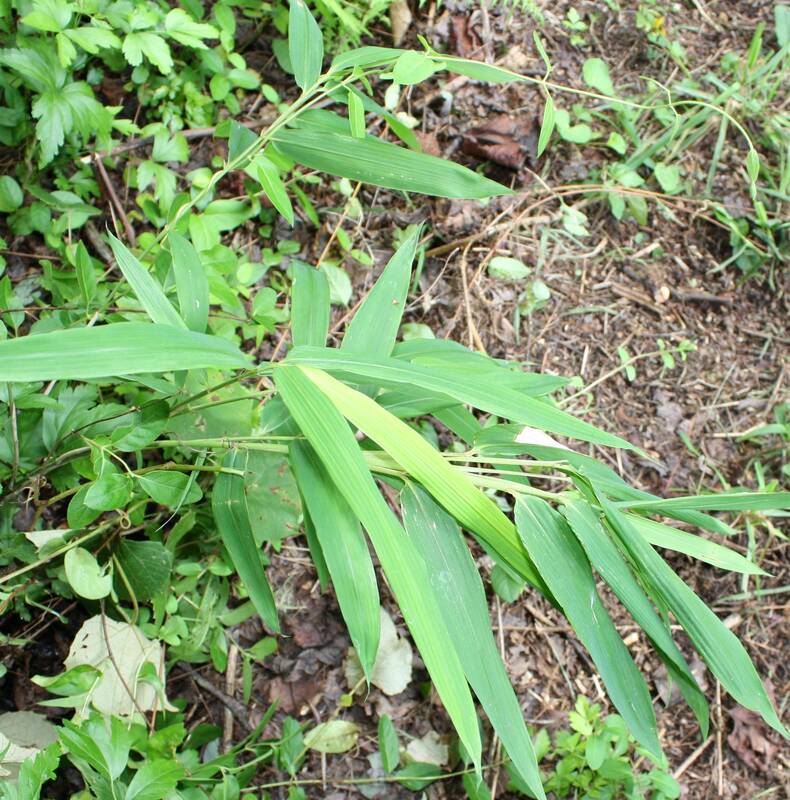 I noted with interest last year that there is a newly discovered bamboo in North America. Its scientific name is Arundinaria appalachiana. The common name is Appalachian hill cane. Scientists at Iowa State University who specialize in bamboo were introduced to the new cane by Alan Weakley of the University of North Carolina. To him it was not a new plant. Nor to us mountaineers. We’ve known it all our lives. It’s that little spindly, tough, tall grass that grows on the slopes of many of our mountains. Most of the time it is two feet or under in height. However, under optimum conditions, this cane can grow to six feet tall. I had a patch one time that was nearly as tall as me. In time that little cane patch grew pretty big and it was in my way, so I cut it down one winter after it had dropped its leaves. That is what is so unusual about hill cane. Other North American canes do not shed their leaves. It came back, but I cut it down again, and finally got rid of it. I was sorry I had cut down my cane when I found out it was famous. Fortunately I found some nice ones that had escaped the blade. I have found a more amenable location for my cane and hope to start another small patch next spring. Let that be a lesson to you as it was to me: the things we want to get rid of today we just might want back someday!